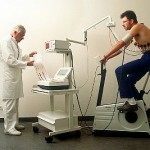 Why And How Does Excercise Benefit Our Hearts? 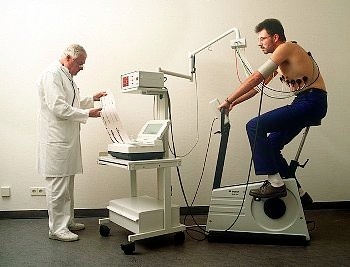 Most people would not know why exercise does in fact benefit heart health. Stay uninformed no longer! Listen now.